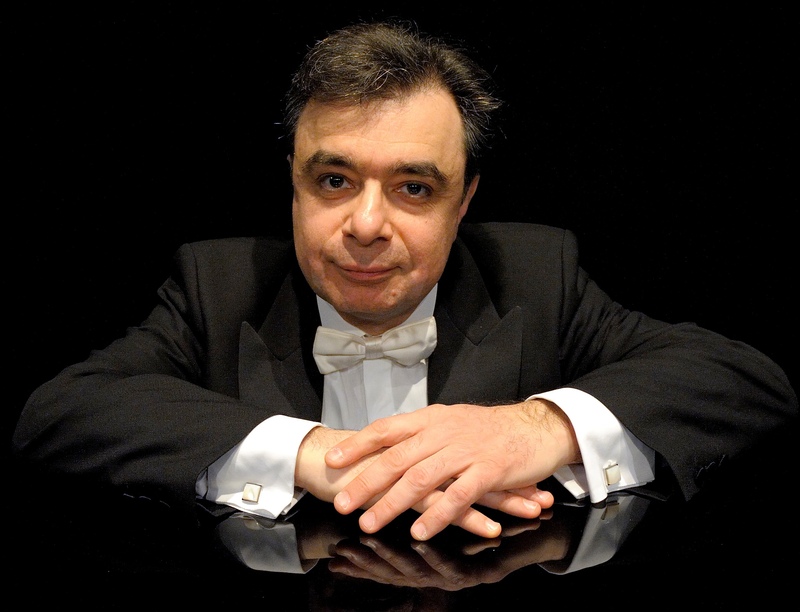 « Gérard Gasparian is well-known as a concert pianist, and as a fine exponent of chamber music. Hence it's not surprising, perhaps, that his music is so rich in associations and hints of other composers. At the same time, there is a distinctive voice in the process of emerging, though he is just 42. Give him time! « The first work on the disc, Intermède for clarinet and piano, is a good introduction to the lively qualities of his work, as well as to the high standards of music-making to be heard here. The piece begins with manic and rather fragmented music, which gives way from time to time to more easily perceived melodic and rhythmic shapes. The alternation of wildly energetic music and more gently flowing passages brings to mind Poulenc, as do some of the motoric piano textures. But the Poulenc connection could be misleading, as there is none of that kind of wit or charm. This is very earnest, rather humourless, music. « This applies to the Song Cycle which follows - settings of German poetry by Mörike. Kobayashi, ably accompanied by the composer, sings these difficult songs with great understanding. The endling of the second, Nimmersatte Liebe (Insatiable Love) has a striking use of vibrato-less tone, and throughout, the singer's intonation is unfailingly true and centred, her voice firm and expressive. « Pulsions for flute and piano, begins with some of the fragmented type of music heard in the clarinet Intermède. This is a fascinating piece, with aleatoric episodes in the central section, and intricate interplay between the two instruments. « For me, the most interesting work on the disc, however, was the Quintet for 4 saxophones and piano of 1997. The saxophone repertoire has been steadily widening and deepening over the past fifty years, and there are now many fine examples not only of solo works, but also of those bringing together the different members of this big family of instruments. The way Gasparian combines the four saxes with the piano is imaginative and resourceful, in that he certainly doesn't look upon the latter as a mere accompanying instrument. In fact it doesn't appear until the second movement, the strangely mechanical Canon, fanfares, which, for me, brought to mind Ligeti at the outset. Throughout, there are delicious textures, and strong contrast and changes of mood. Though staggeringly difficult to bring off, this work is given a superbly confident performance by the Ledieu Quartet, including their heavy breathing at the very end! « This fine issue is completed by the splendid piano Ballade, and the Violin Sonata. Recording quality is very good, apart from one strange moment of distortion in the Song Cycle. If you haven't encountered this interesting and talented young French composer, this disc makes an excellent entrée.